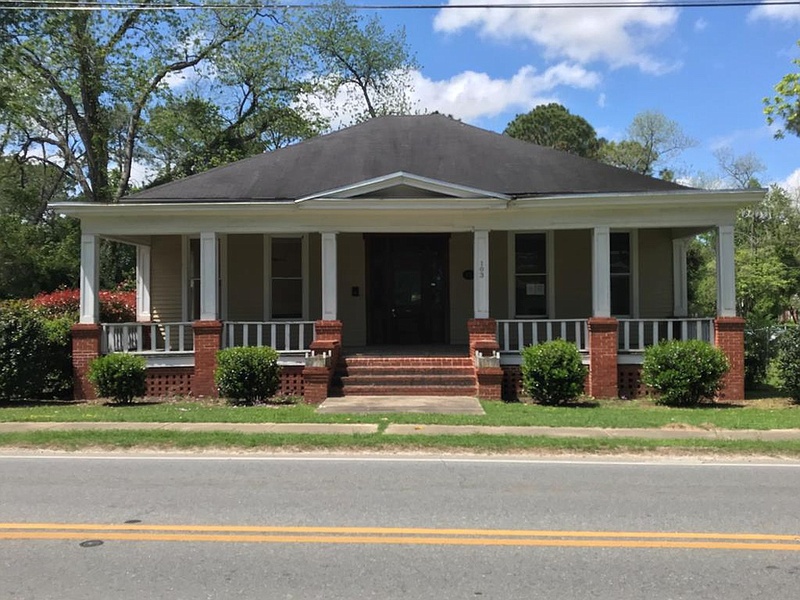 Historic, neoclassical home offers its original wide frieze, boxed eaves, full-width flat roofed front porch, small pediment over the front porch, and sidelights and transom windows surrounding the beautiful front door. 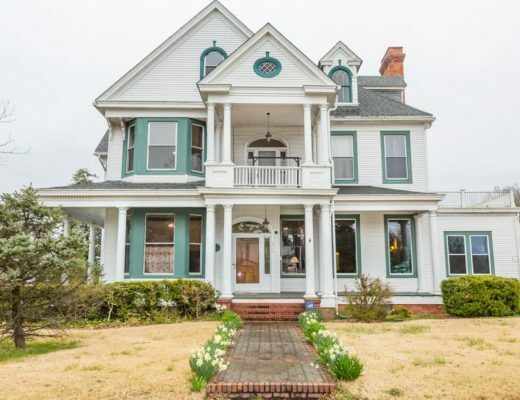 The hardwood floors and 12-foot ceilings in the original part of the house have been restored over the years and the home features all of its original fireplaces, doors, windows, and beautiful pocket doors. Dining room, grand foyer and grand hallway feature their original light fixtures. An addition to the rear of the house continues the use of hardwood floor but with an 8-foot ceiling and features a full bathroom for a full master suite. The covered rear porch overlooks the backyard and the detached garage that is accessed from Main Street. 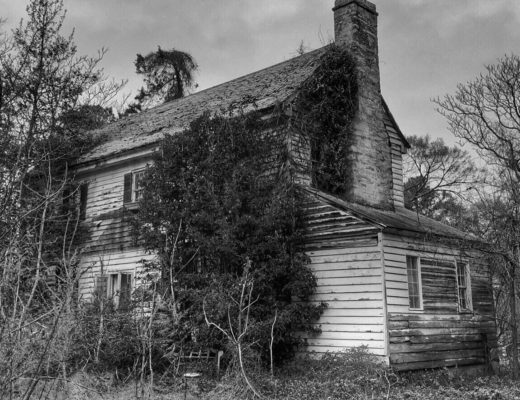 This home known as the Colquitt House is recorded to be the only home remaining in existence of the three framed houses in 1860 after Camilla and Mitchell County were created by the Georgia Legislature in 1857. 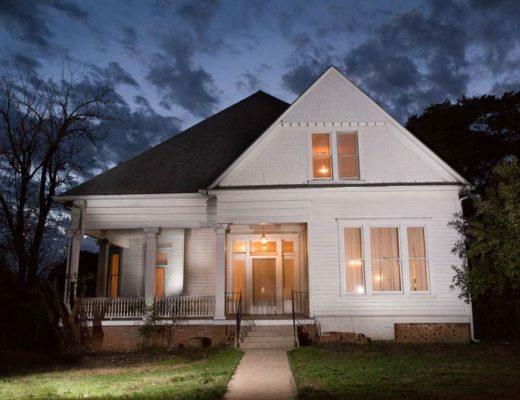 This home is registered by the Camilla’s Historical Preservation Committee. EQUAL HOUSING OPPORTUNITY.